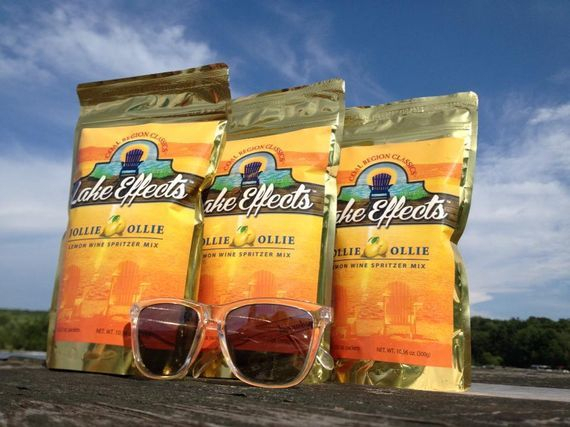 Lake Effects is our summer line of fine coctail mixes created to put you into a relaxing place. The fine summertime mixes are made in Pennsylvania. Just add wine water and ice ! Enjoy your next backyard barbecue, vacation or nightcap, while making a big splash with a refreshing Lake Effects Cocktail ! Said to be the first wine cooler, the Jollie Ollie is another great example of coal region creativity at its finest. Keep an eye out for this delicious wine mixer!